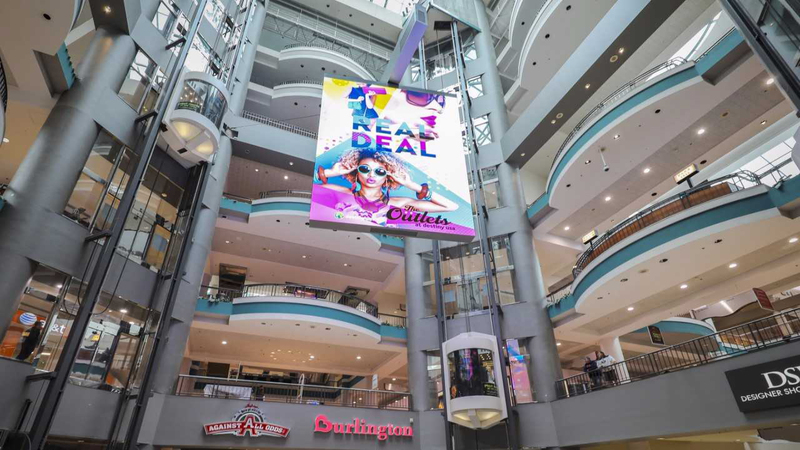 Syracuse, NY – Pyramid Management Group, one of the largest, most innovative, privately-held shopping center developers in North America, today announced it has partnered with Adspace Networks, the leading provider of digital video advertising in malls. 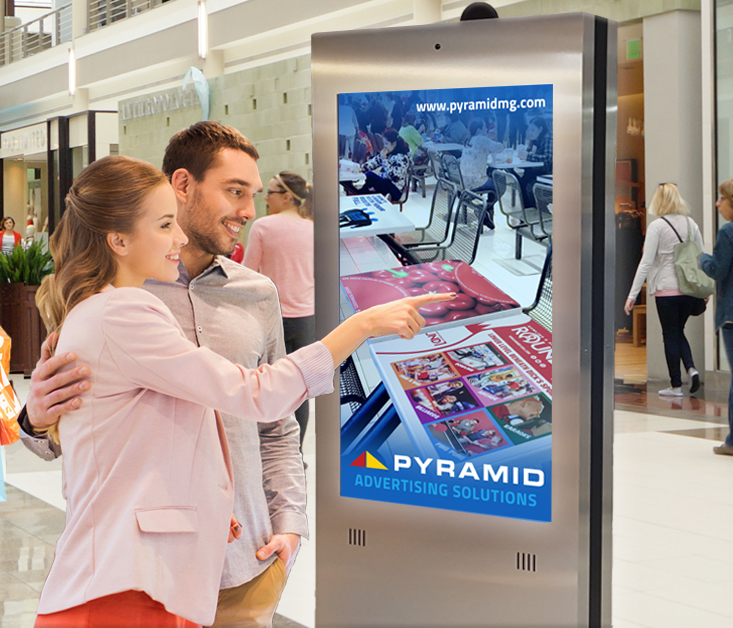 Adspace will sell digital and interactive advertising across Pyramid’s portfolio of dynamic shopping, dining and entertainment centers in New York State, Massachusetts and Virginia. Adspace’s current digital mall network reaches 80 million individuals each month through digital video advertisements. With Pyramid, Adspace will be able to help its existing advertiser base achieve greater reach and even higher levels of engagement through the use of interactive technology. For advertising information visit www.pyramidmg.com. 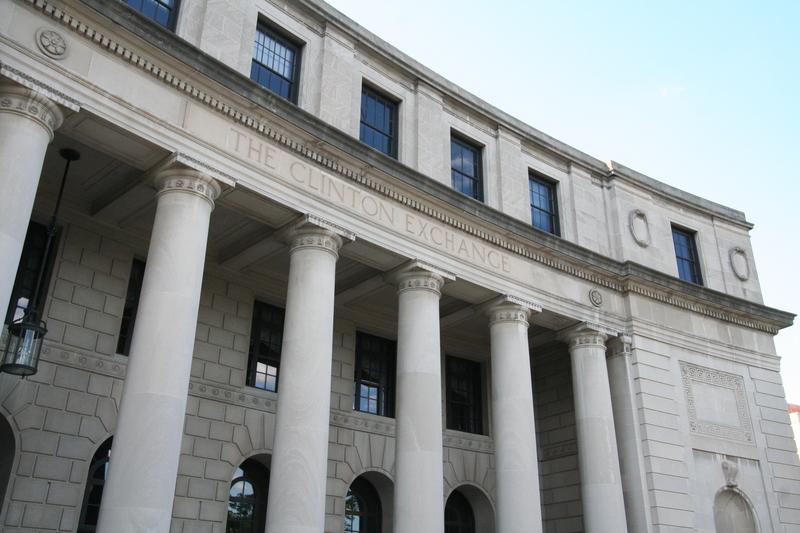 Pyramid Management Group, owner of Destiny USA, is one of the largest, most innovative, privately-held shopping center developers in North America. 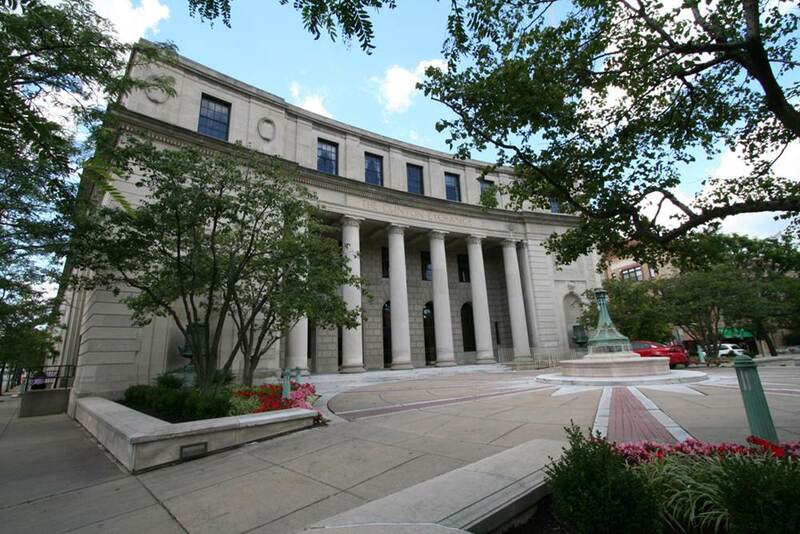 Headquartered in Syracuse, New York, Pyramid’s portfolio of retail-based, tourist, and entertainment destinations dominate the northeast, with 19 properties located throughout New York, Massachusetts and Virginia. For over 40 years, Pyramid has lead the industry by combining the best elements of traditional retail with world-class dining, entertainment and hospitality, all under one roof. For more information, visit www.pyramidmg.com.